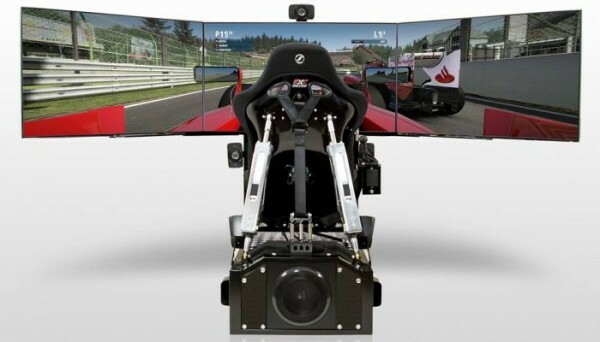 Haven’t racing simulators been the ultimate joy ride experience for all racing enthusiasts who have literally wished that they vroomed down lengthy racetracks? 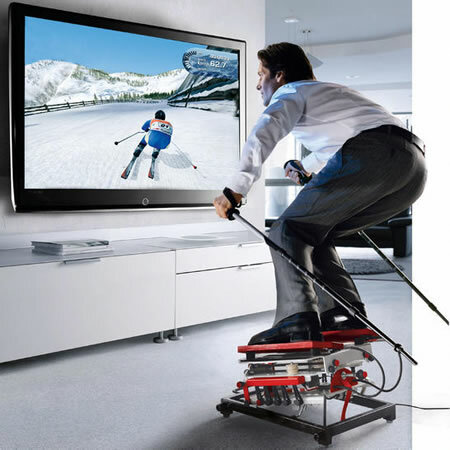 What could life possibly be without such creative inventions? Vesaro, FMCG International, and Red Bull, among multiple other brands have offered us spellbinding experiences of riding a simulator, blurring the thick line between reality and simulation. 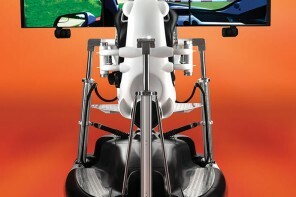 Yet again, racing our adrenaline is a Motion Pro II Simulator from the house of CXC Simulations. 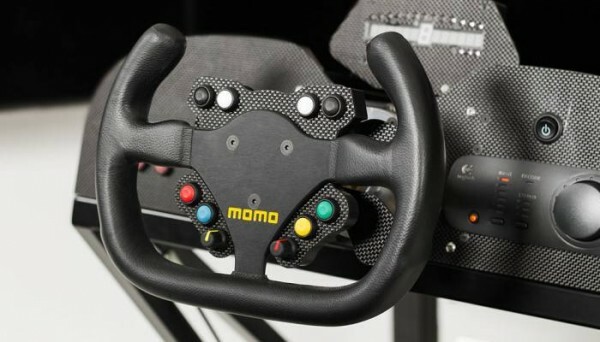 A specialist in creating simulators mainly for professional drivers, the company opens its doors wider to let in non-professionals have a taste of their simulators, thus adding to the ‘big boy toy market’ its mean toys. 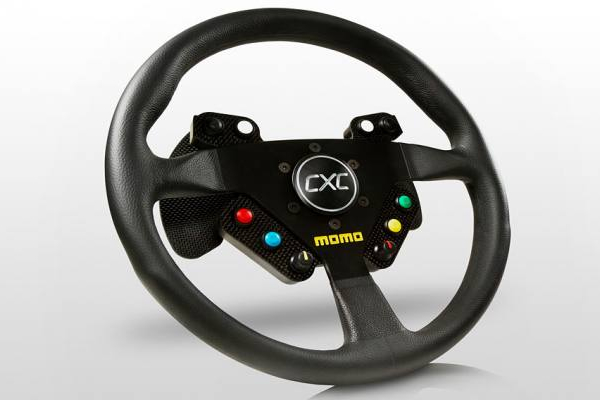 The CXC Motion Simulators have been designed in the USA and comes equipped with the finest of materials. 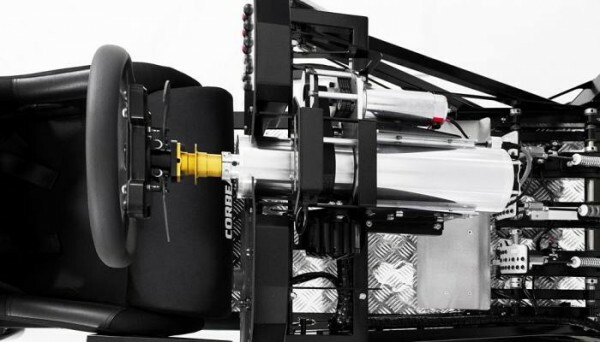 Each simulator has been designed using state-of-the-art CAD technology and has been individually hand built by professional engineers in Southern California using space-age materials such as laser-cut steel, billet aluminum, carbon fiber, and titanium. 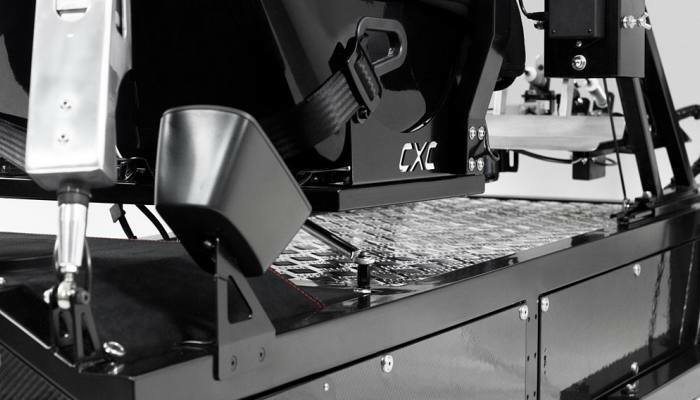 Motion Pro II Simulator also features advanced controls, sleek design, and impeccable craftsmanship, which makes the Motion Pro a high-end racing simulator built like a racecar and feel like a racecar. 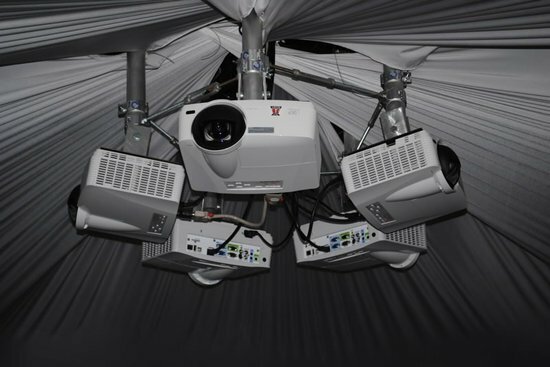 Giving the ultimate audiovisual experience is the 1500W Dolby 5.1 surround sound system with finely tuned speaker accompanied with a screen system of full 1080p resolution and a 60-degree field of view. 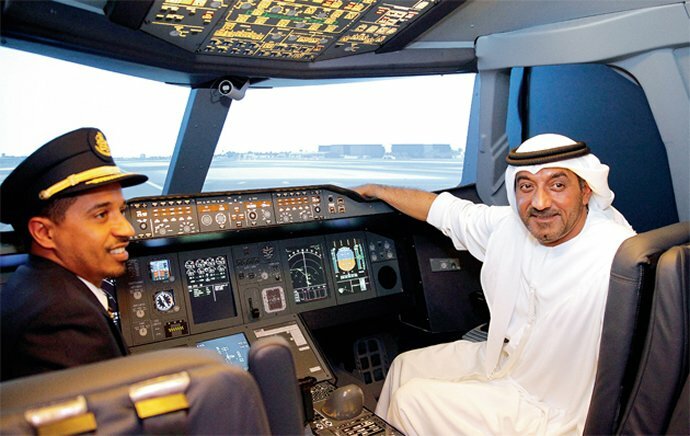 You also have an option to upgrade to the panoramic triple-screen setup, which delivers 6,220,800 pixels and a 180-degree field of view. 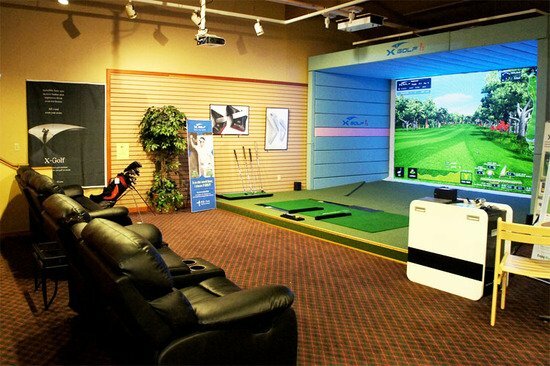 If this mean boy has teased your senses enough to coax you towards purchase, then you can acquire the standard single-screen Motion Pro II for $45,000. 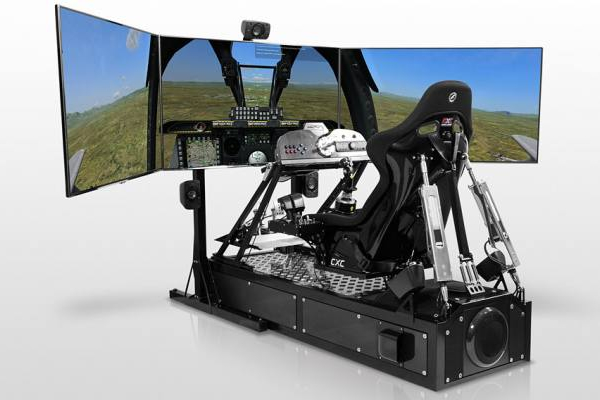 An upgrade to the Racer with a three-screen panoramic view, an advanced digital-display dash, seat-belt tensioners, and a Formula 1 car steering wheel would cost you $59,325. 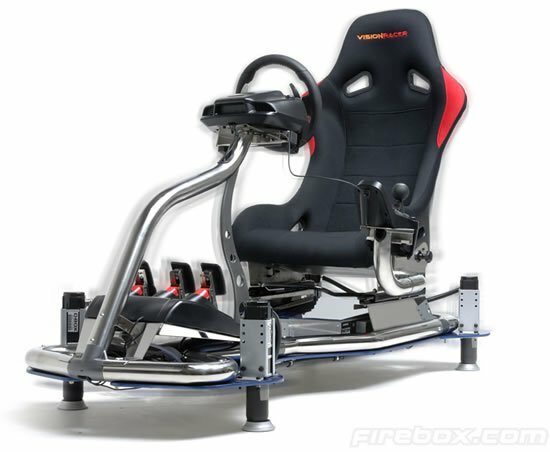 The entire Pro package comes at $76,675 with interchangeable components that include a 6-speed shifter, a sequential shifter, vintage go-cart wheels, as well as a combat flight package with joystick. 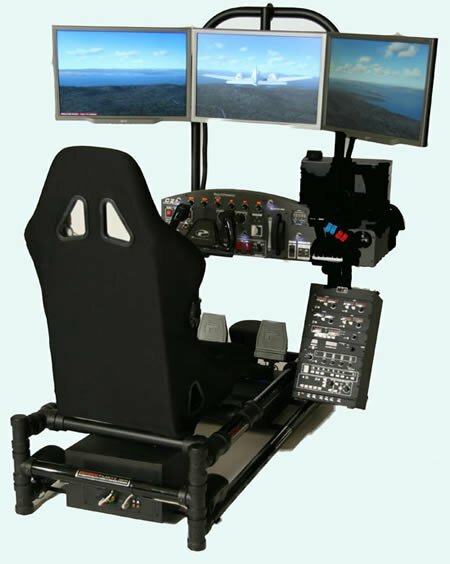 All simulators come with a two-year warranty that incorporates free software updates for the graphics, which include legendary racetracks from around the world as well as a full flight simulator.